We got to work with the great folks from The Great Mother’s/Father’s Day races on their newest soon-to-be next big thing: The Great Gay 5k. This weekend featured races in Siesta Key and in St. Pete and the rainbow heart photo strip was a huge hit. 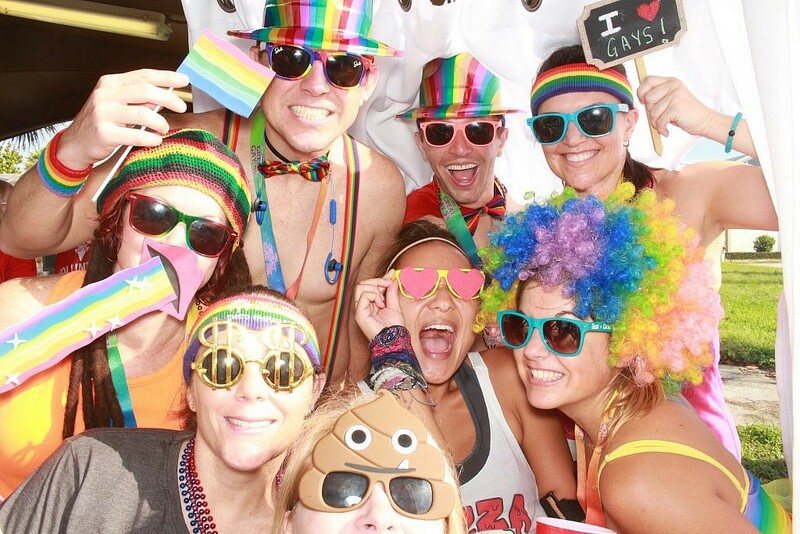 Check out the photo strips of The Great Gay 5k!